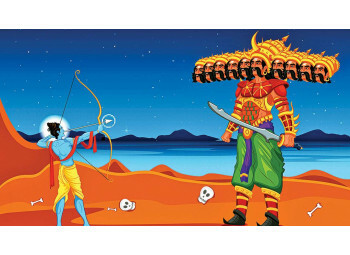 The festival of Dussehra marks the triumph of Lord Rama over Demon king Ravana. It is also known as Vijayadashami, Dashain or Dasara. 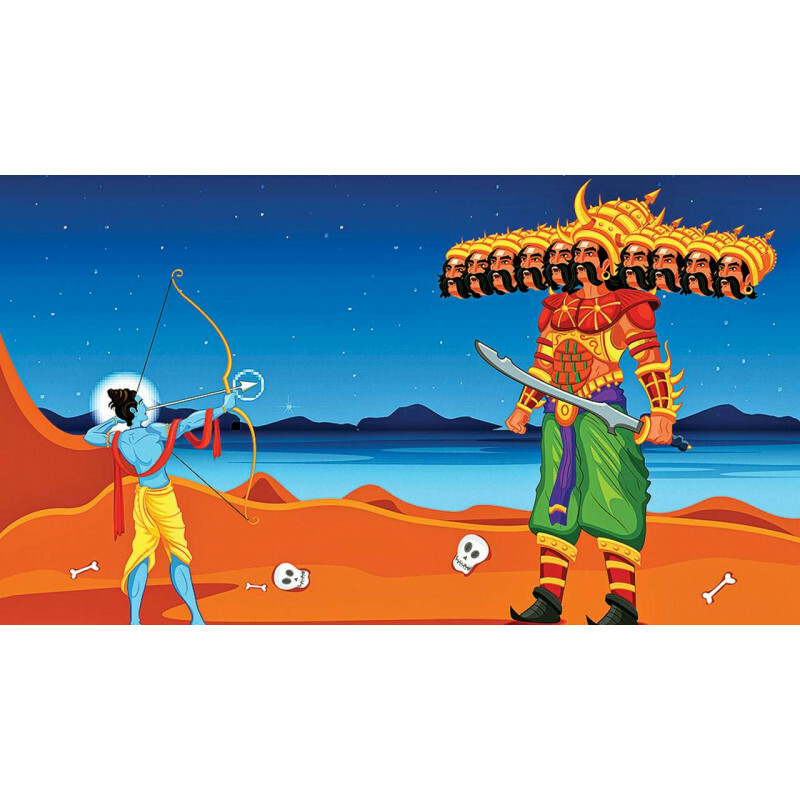 Rama killed Ravana on this day. Dussehra marks the end of the nine days of Navratri. It is celebrated on the tenth day. People decorate the house and shop entrances with flower studded strings called “Torans” meaning Floral Gateways on this festival. At night effigies of Meghanad, Kumbhakaran and Ravana are stuffed with firecrackers and set alight.